J.E. 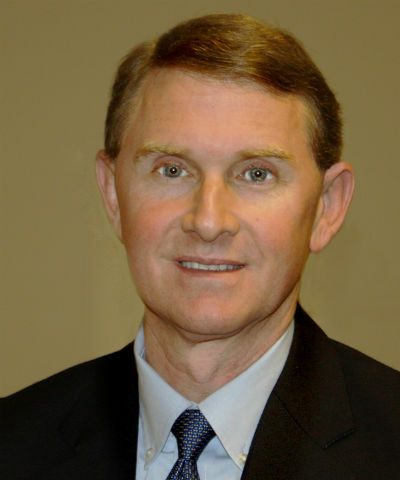 (Butch) Kirkley II is President and Chief Operating Officer of Citizens Bank and Trust Company, headquartered in Eastman. He is a lifelong native of Dodge County. After graduating Dodge County High School and Georgia Southern University, he has been a local banker for the past 20 years. 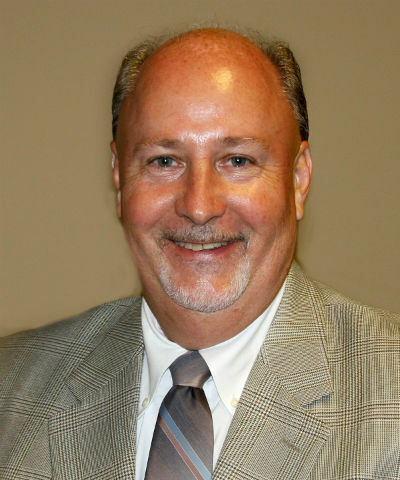 He is a past Board member and Chairperson of the Eastman Dodge County Chamber of Commerce. 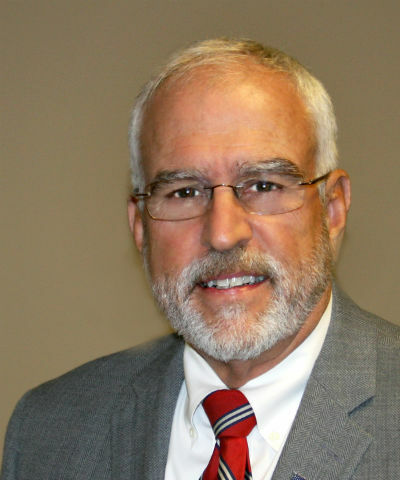 Currently he serves as Chairman of the Dodge County Eastman Development Authority, which he assumed in May of 2013. John Jessup, President and CEO of Bank of Eastman and Magnolia Bankshares, Inc., has been in the banking business for 34 years. His expertise, spanning over 3 decades, began with a job on the teller line when he was only 16 years old. The Bank of Eastman, founded by his ancestors, gave way to a career in banking that has reached over the state of GA and beyond. Becoming President at the young age of 34 in 1994, the same year his daughter Brianna was born, was a goal for which he has always aspired. Married for 26 years to the former Carla Cravey of Rhine, GA in 1991, he has 2 daughters, Brooke (31) and Brianna (23), and 1 son John Barclay (17). John has served on the Development Authority of Dodge County for 25 years, 10 of those years as Chairperson. He has been a President of the Lion’s Club and a member of Eastman Rotary Club. He enjoys being a part of the Eastman/Dodge community and has been a contributing sponsor as well in countless community activities. 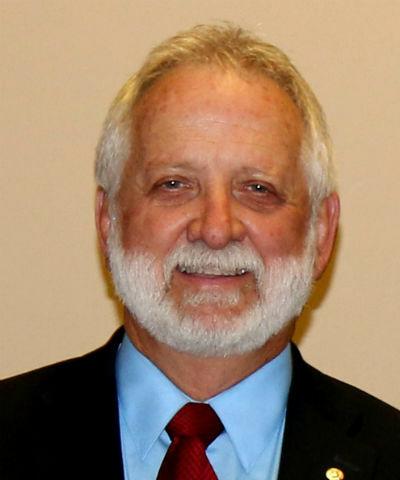 He currently serves on the administrative council as treasurer of First United Methodist Church. John enjoys traveling and Georgia Bulldog football. He also enjoys riding the tractor and working the land over his 90-acres right outside of Eastman. Mr. Jon Butler is a native of Eastman-he was born and raised here in our growing town. After high school, he ventured off to college and became a graduate of Middle Georgia College in Cochran, then a graduate of Georgia Southern University where he obtained his BBA in finance. He then attended University of Georgia and is a graduate of their MBA program. He later became a graduate of University of Georgia in their Georgia Banking School. His resume demonstrates there is no lack of drive and that is one of the reasons he is so successful. 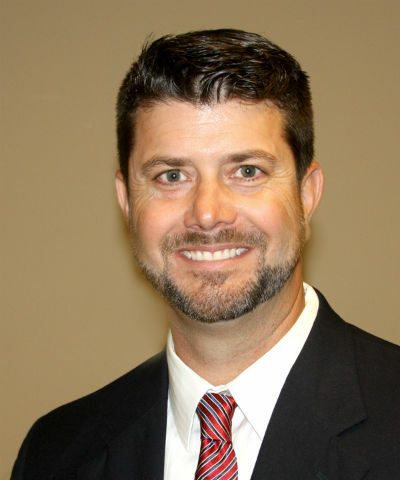 During his schooling and banking career, he was gone a total of 14 years from Eastman until three years ago when he and his wife Courtney (12 years married) moved to Eastman. He met his beautiful wife when they were both working at Geico together; she currently still works there, commuting to and from Macon. Jon and Courtney have two adorable children: a son Hamilton (10 years old) and a daughter, Allison Hayes (7 years old). 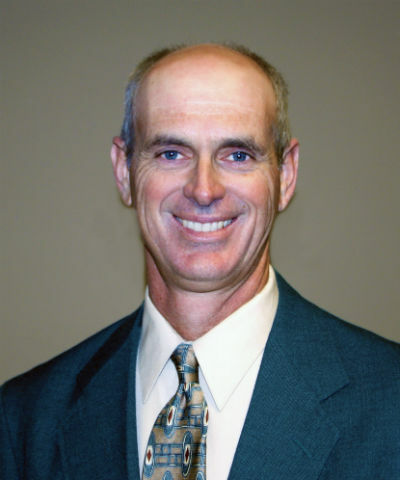 Mr. Butler is currently on our Development Authority Board, the Recreation Department board, and is Treasurer at the Dodge County Golf Course. 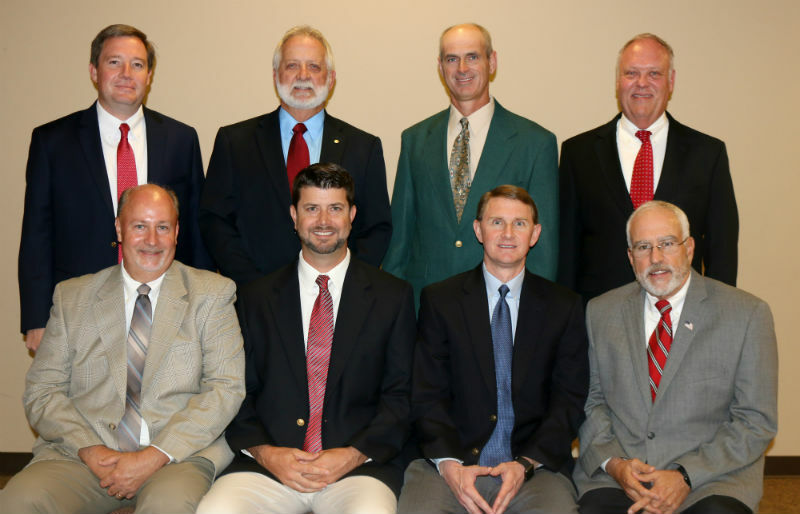 While he was away from Eastman, he was a Board Member with the Eatonton-Putnam Chamber of Commerce for 8 years residing as Vice Chair for 2 years and was also a Board Member of the Better Hometown Community. 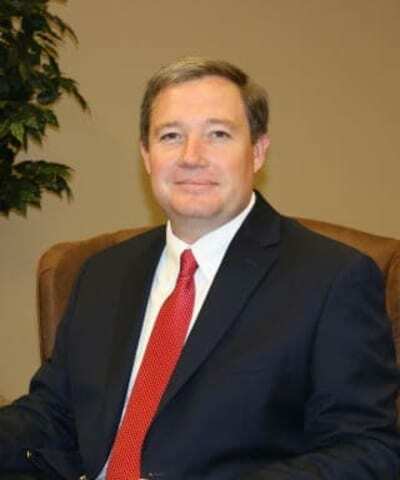 He and his family currently attend 1st Methodist Church and he is Market President of Colony Bank where he has been successful in his leadership position there. Eastman is grateful to have the Butler family in our community making a difference! Terry L. Coleman is a public affairs consultant with experience in agriculture, banking, healthcare, and local government issues since his retirement from the Georgia House of Representatives in 2007 after 34 years of public service. He also served three years as deputy commissioner of the Georgia Department of Agriculture, where he promoted Georgia Grown commodities throughout the world, including leading several agricultural delegations to Cuba where he remains deeply involved in promoting US/Cuba relations. Terry’s legislative service provides him with an insider’s perspective of how government operates and how to engage the levers of power. Terry is best known and respected for his tenure as Speaker of the Georgia House and Chairman of the House Appropriations Committee. He also served as chairman of te House Natural Resources, Public Safety and Ways & Means Committees earlier in his legislative career. As a former Speaker of the House, Terry has tremendous influence across a broad spectrum of political issues, with former colleagues from both parties seeking his advice and counsel. Terry maintains an abiding concern for Georgia and a thorough understanding of the complexities of economic development. He successfully pushed for an engineering school at Georgia Southern University to attract business and development to South Georgia. And, access to quality health care for every Georgia citizen has been a tenant of Terry’s public service. He has championed several successful programs designed to trained and attract physicians to Georgia’s medically underserved areas. Terry received a Bachelor of Science degree in Criminal Justice from Brenau College and a Juris Doctorate Degree from the Woodrow Wilson College of Law. In April 2017, he joined the Board of Directors of the Patriot National Inc., where he brings his significant leadership, government and public policy experience to the board. He is also a member of the Cuba Working Group of the AS-COA. Mr. Coleman brings a lot of experience and knowledge to our board and we are very proud to have him on it. 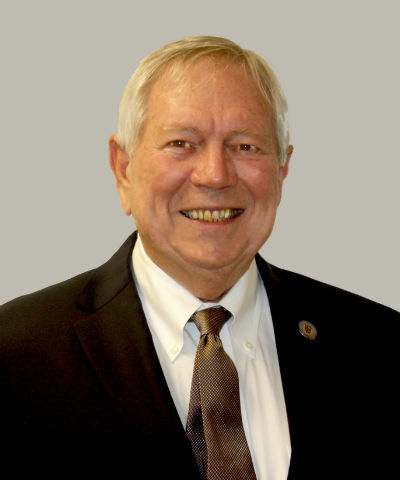 Dennis Giddens is a retired Local Manager with Georgia Power Company serving Dodge and Telfair County. He was employed by Georgia Power for 42 years. Dennis has served as past Rotary President and former Chairman of the Board at Dodge County Boys and Girls Club. 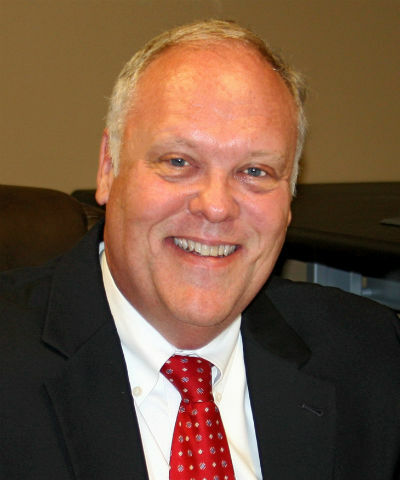 Currently he serves as Chairman of the Board at the Heart of Georgia Regional Airport Authority and as a board member of the Dodge County Eastman Development Authority. Dennis serves as a deacon and Sunday school teacher at First Baptist Church of Eastman. He is married to the former Carol Poston. They have one adult son, Brent. In his personal time, he enjoys being outdoors on the farm, horseback riding, fishing and camping.